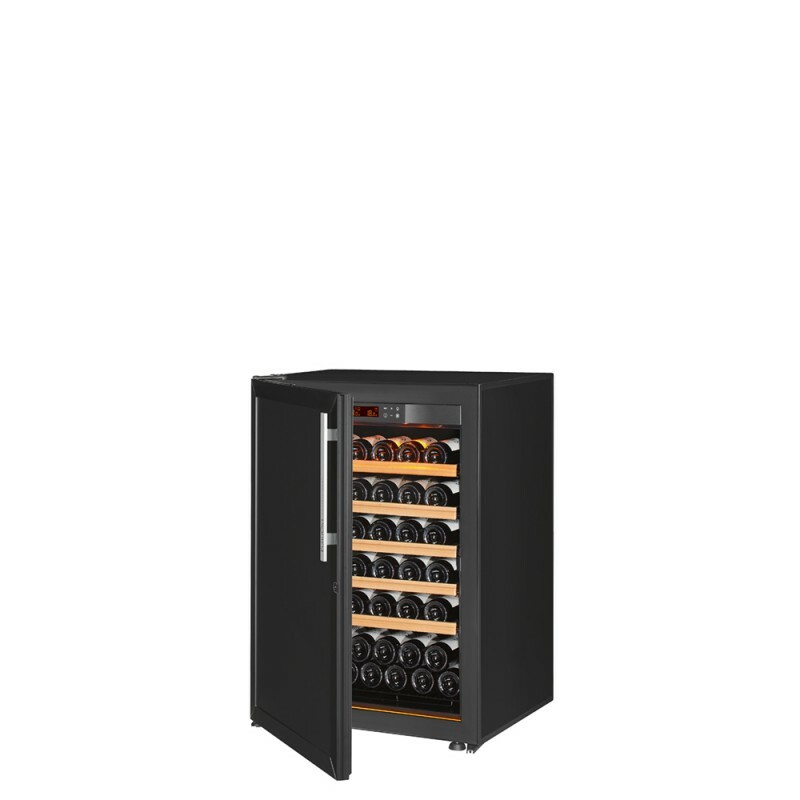 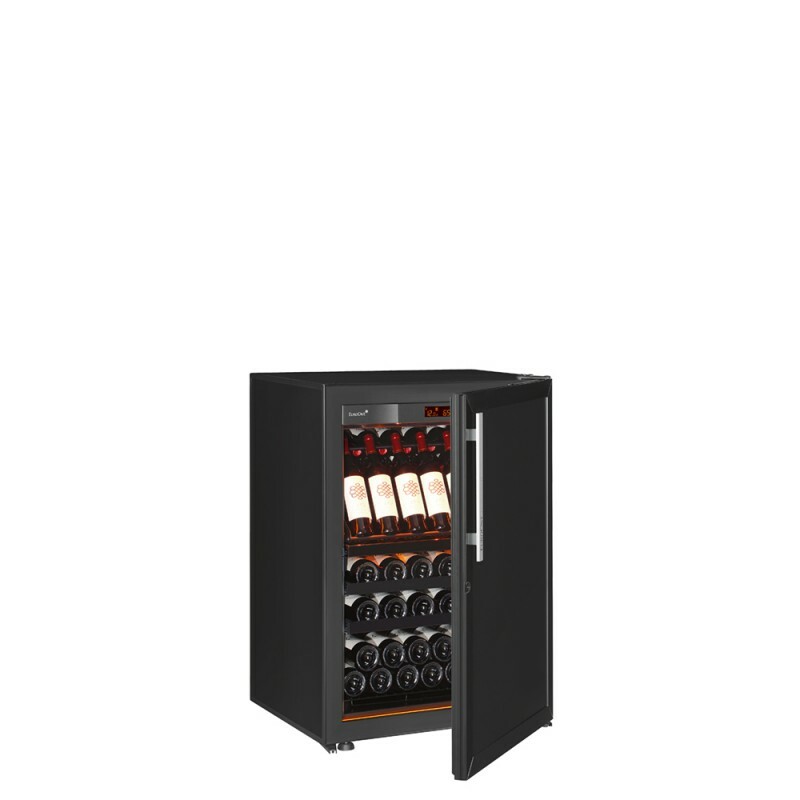 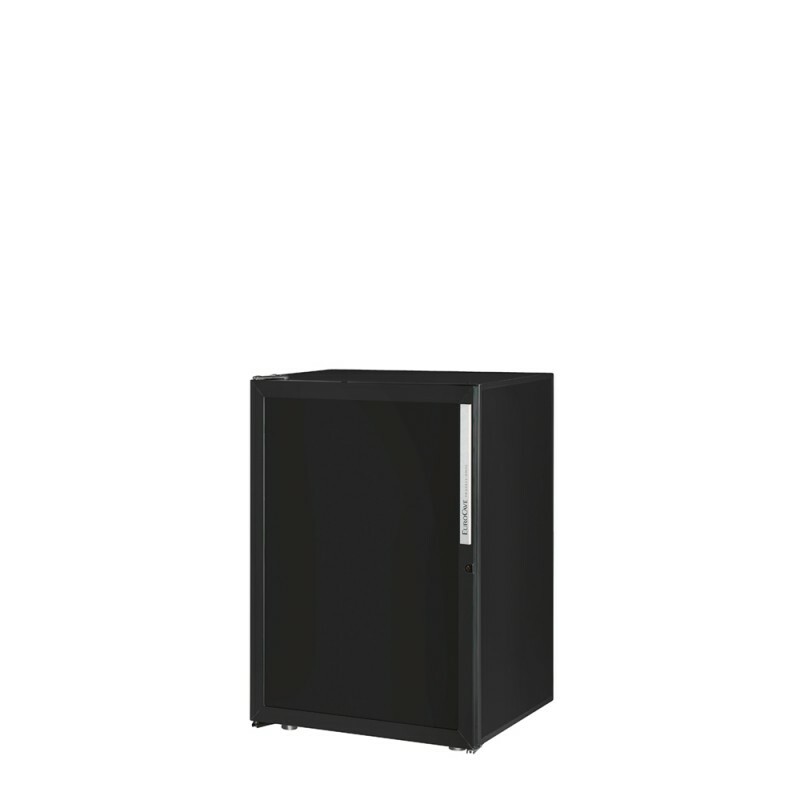 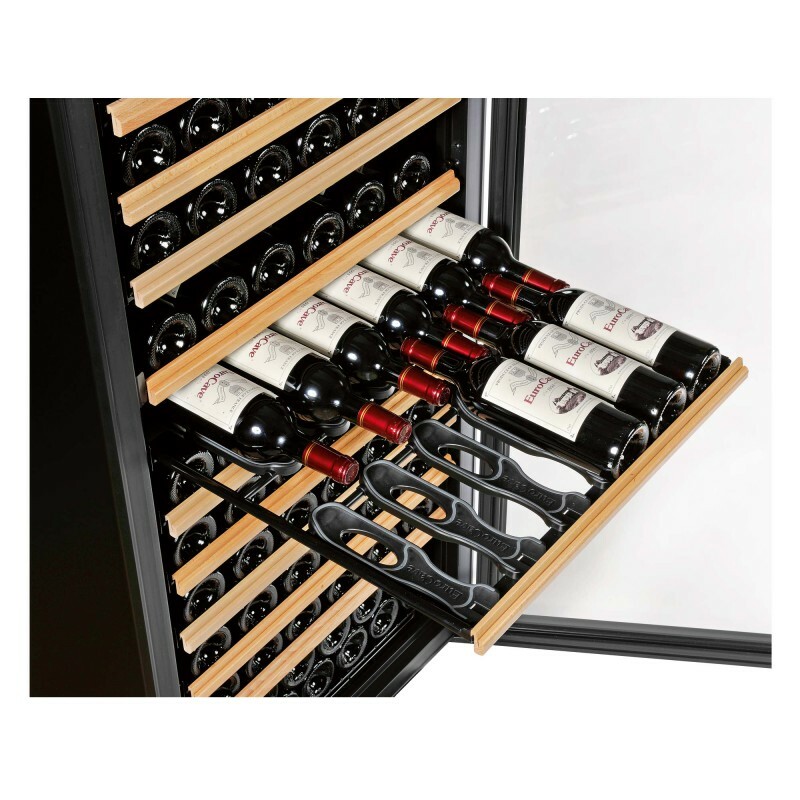 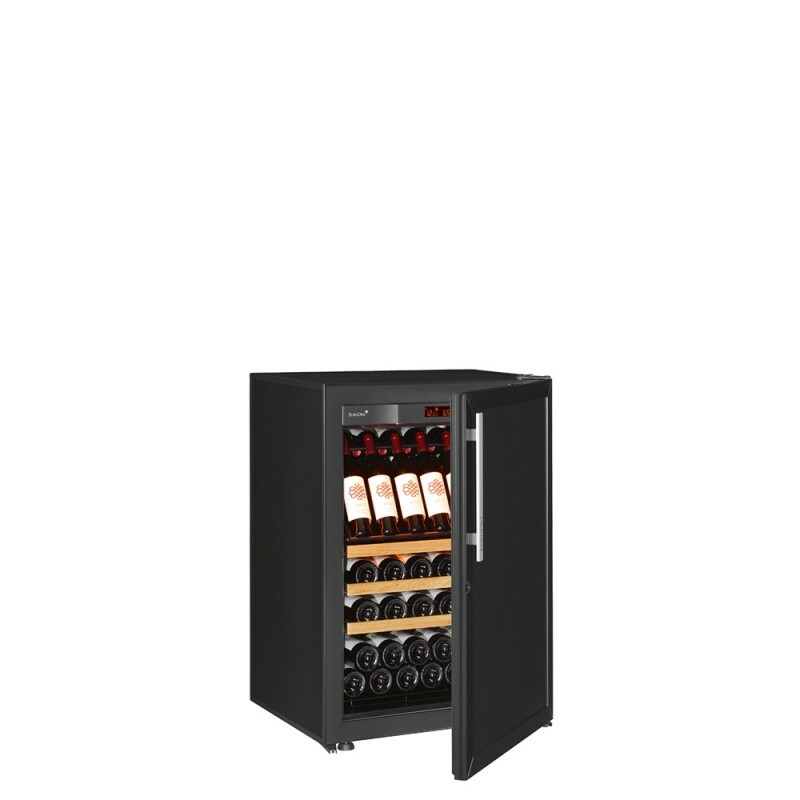 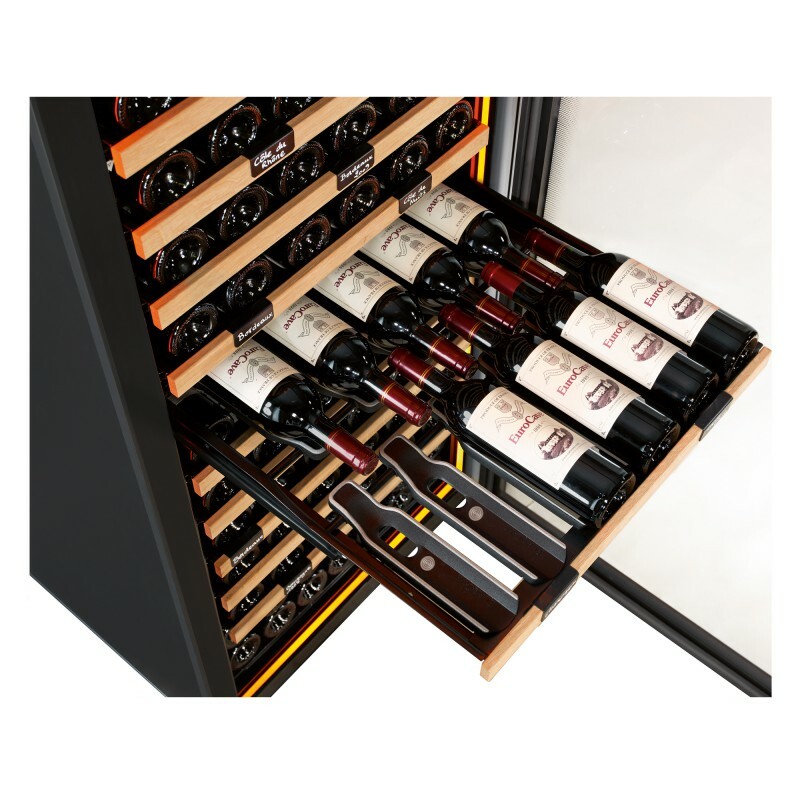 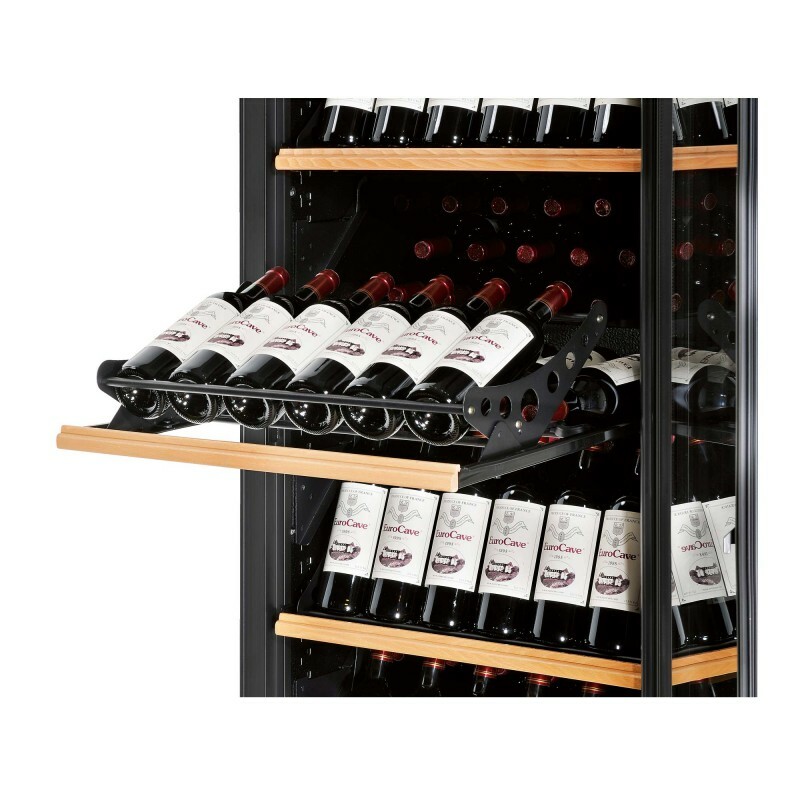 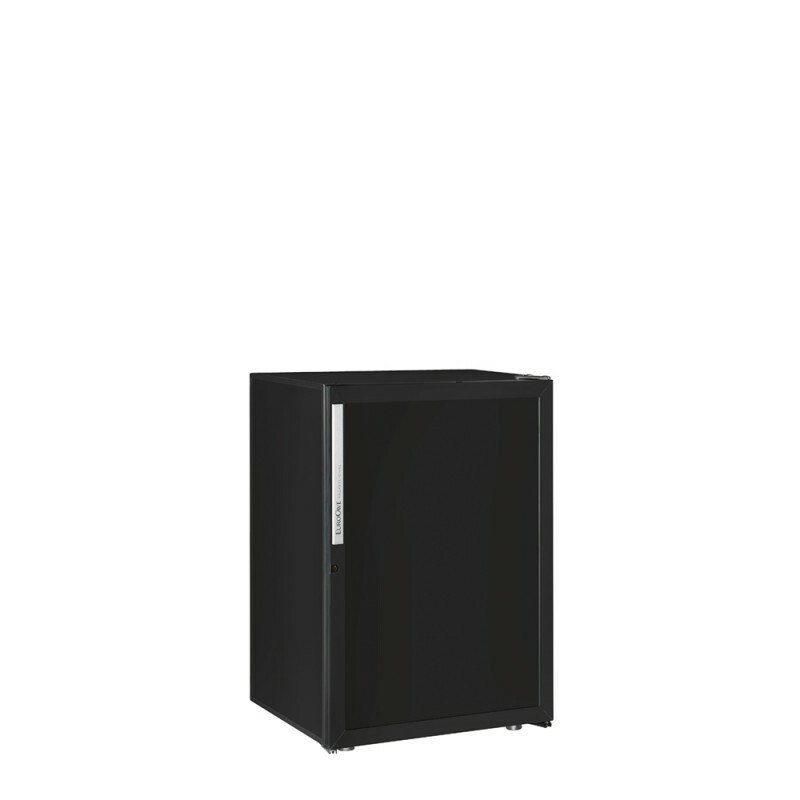 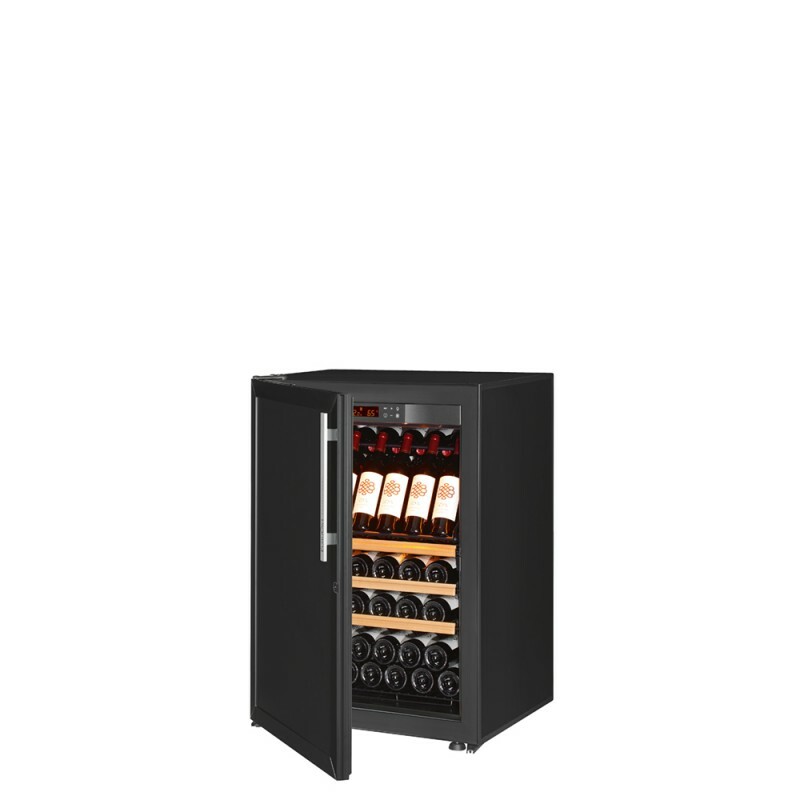 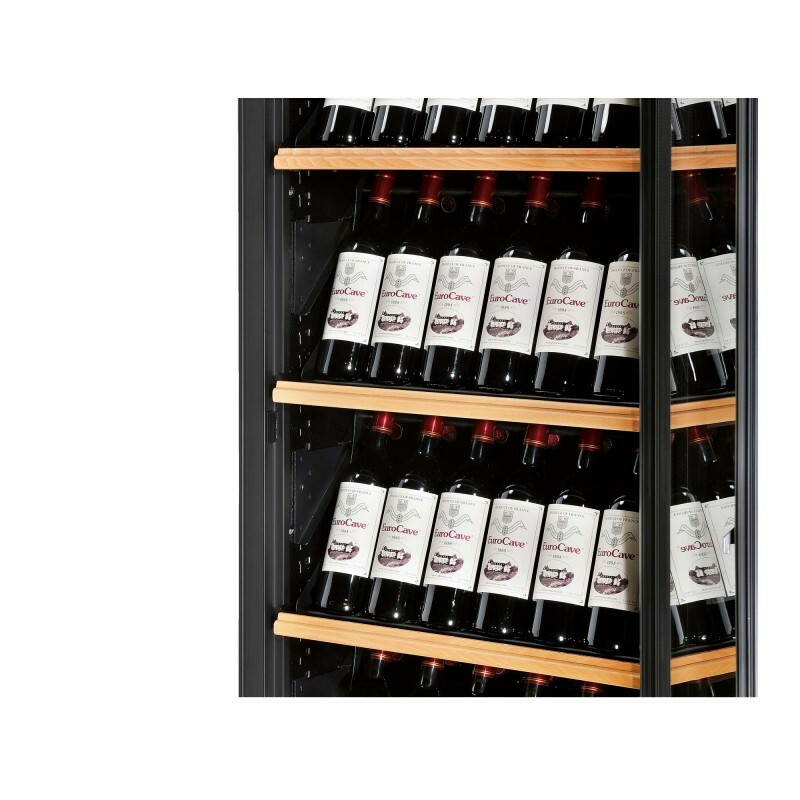 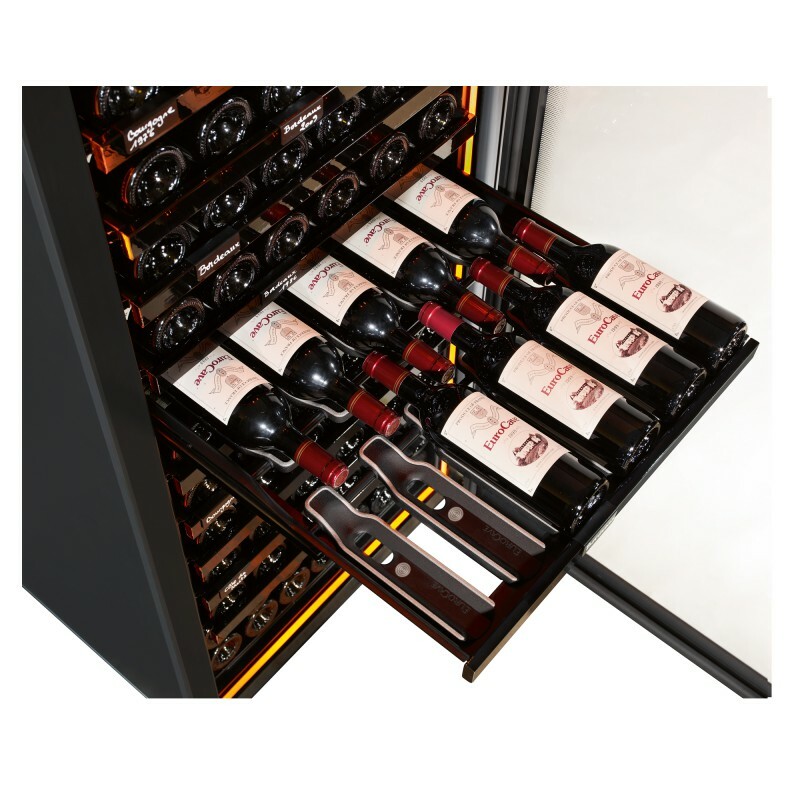 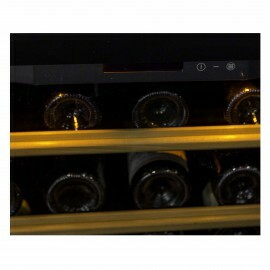 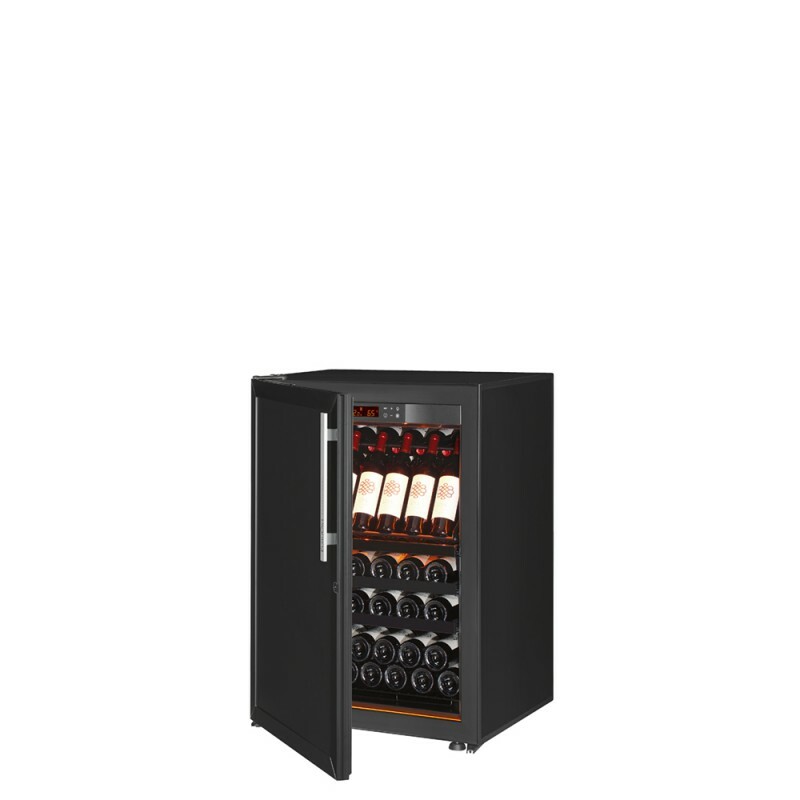 The serie 6000 is our latest wine cabinet generation. 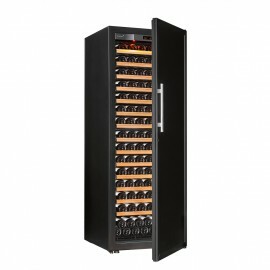 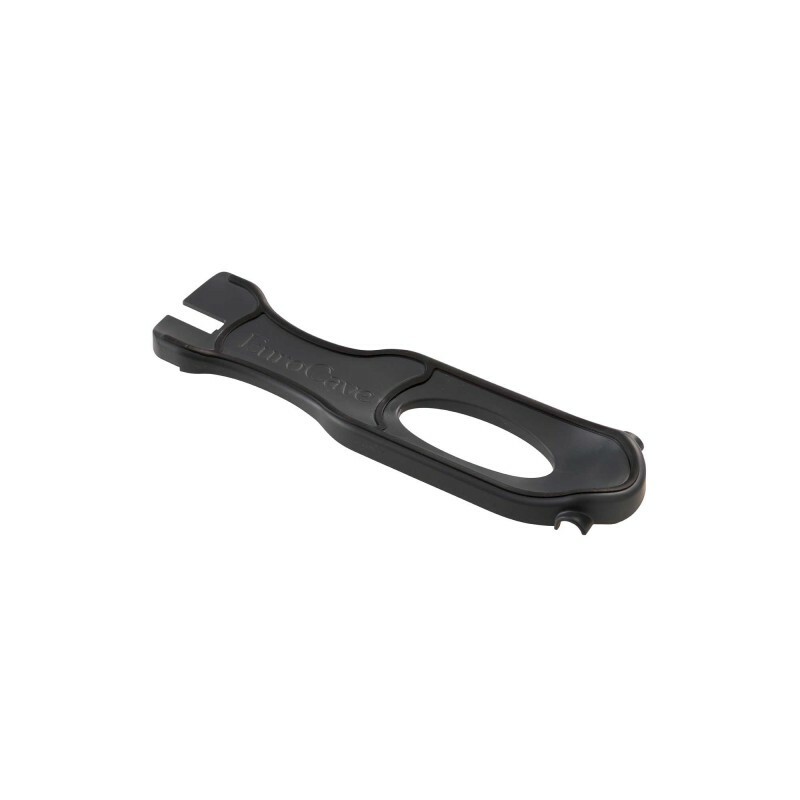 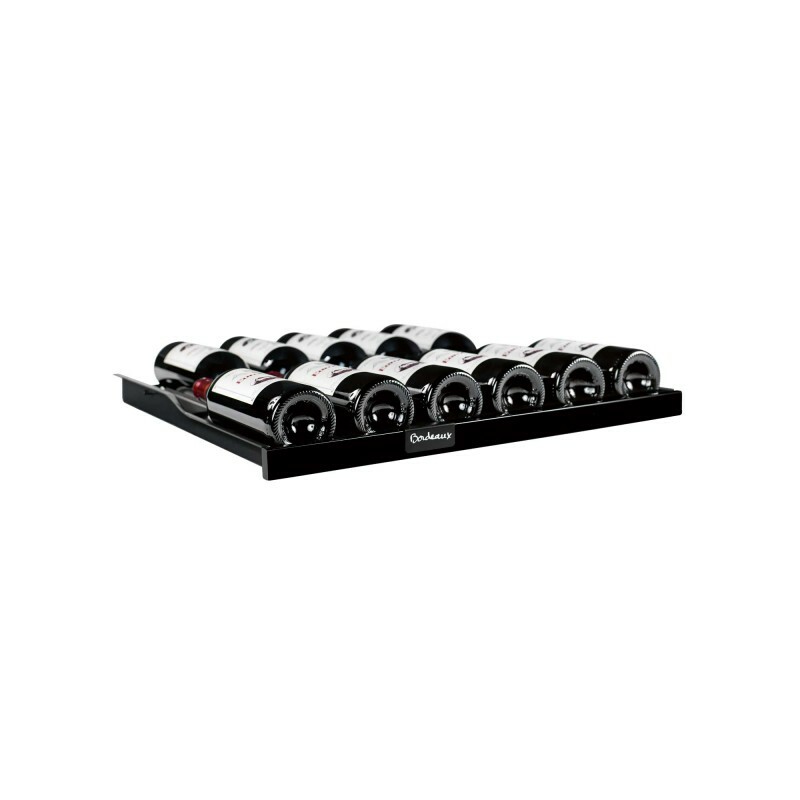 It combines cutting-edge technology, clever design and respect for the environment. 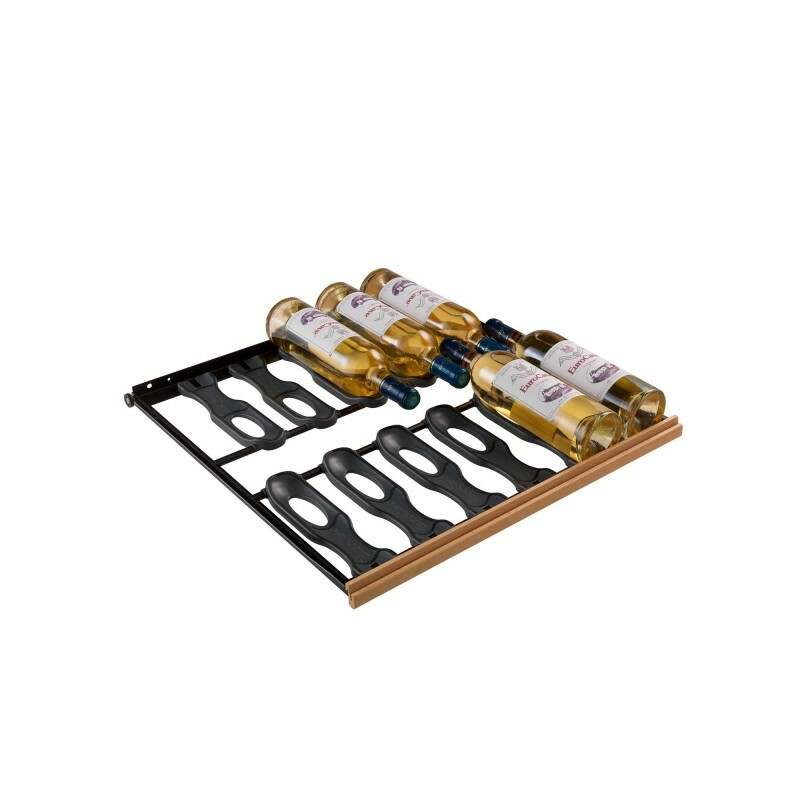 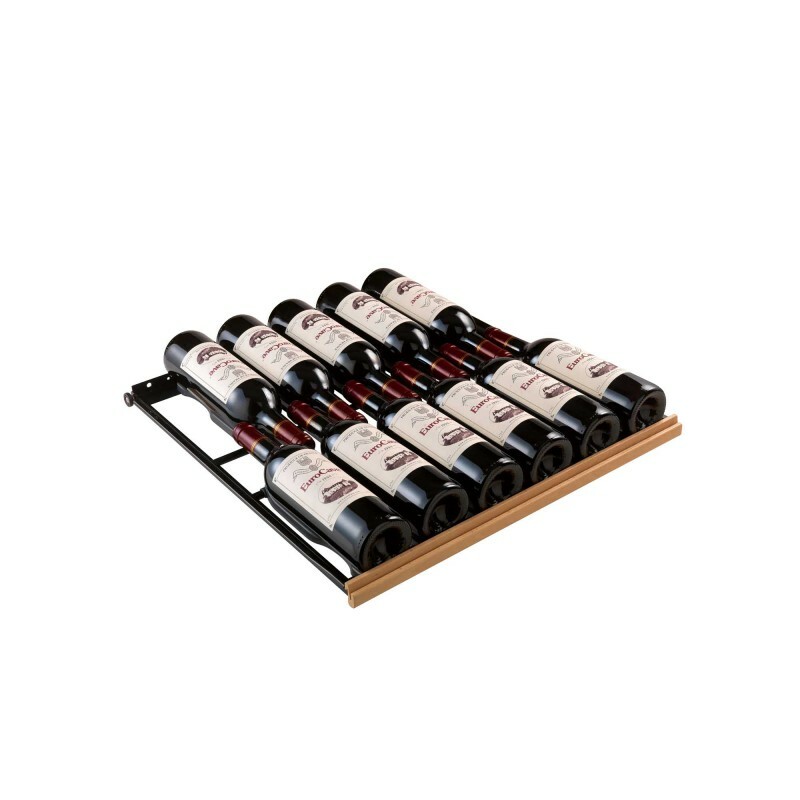 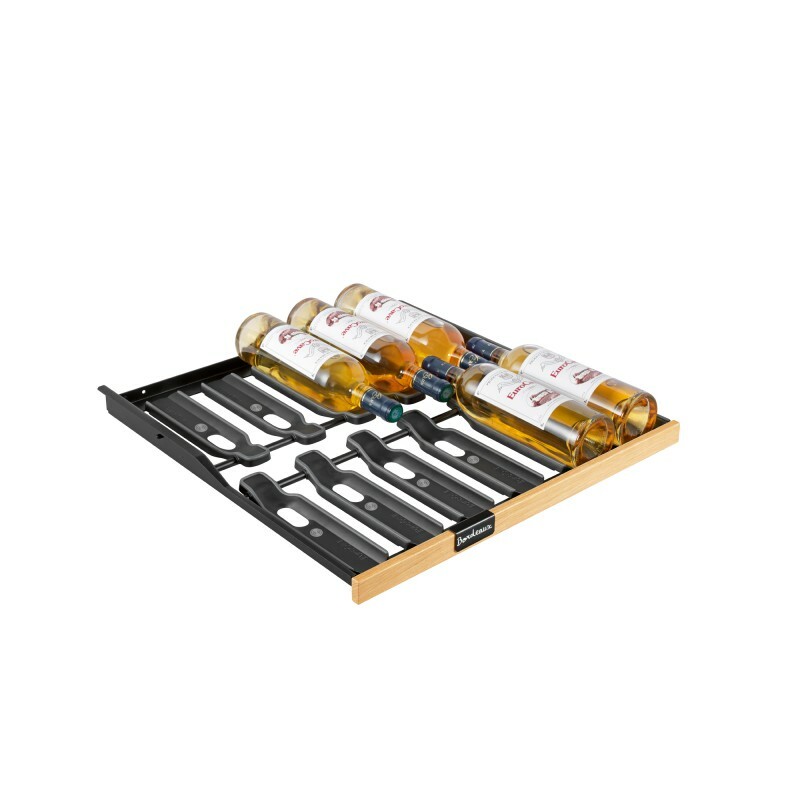 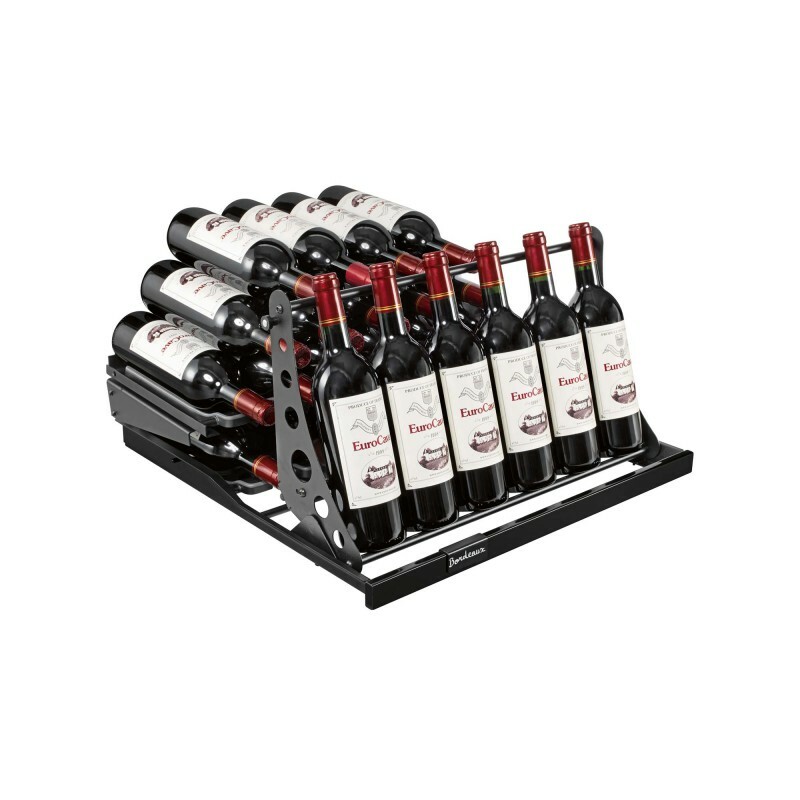 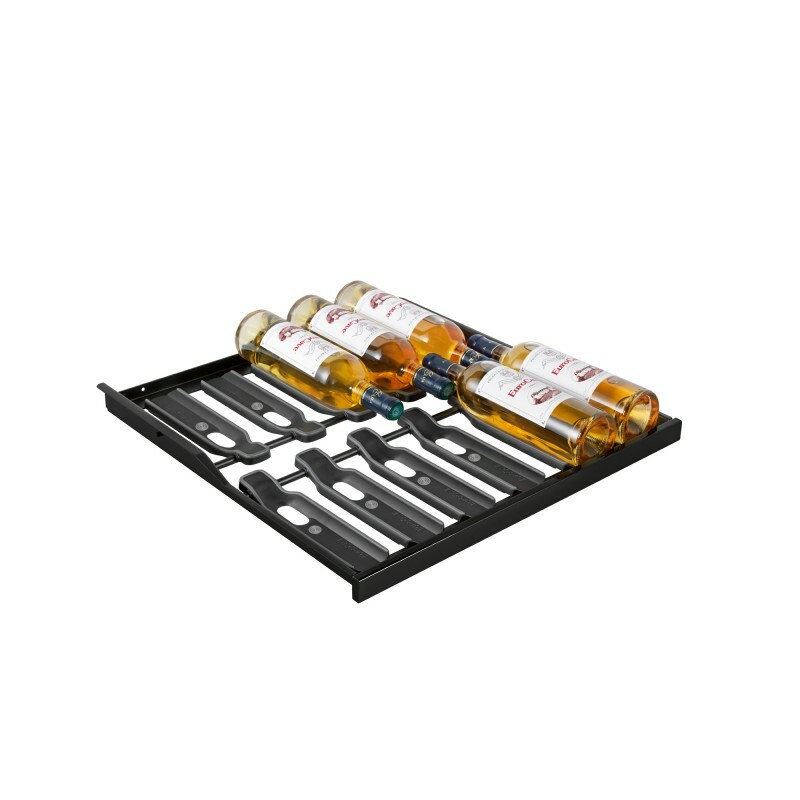 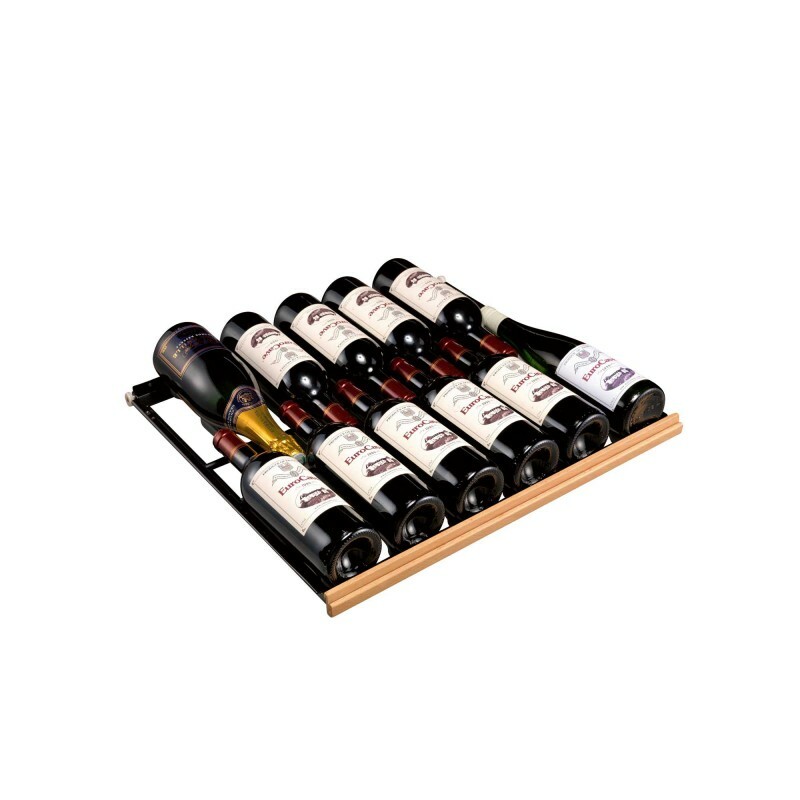 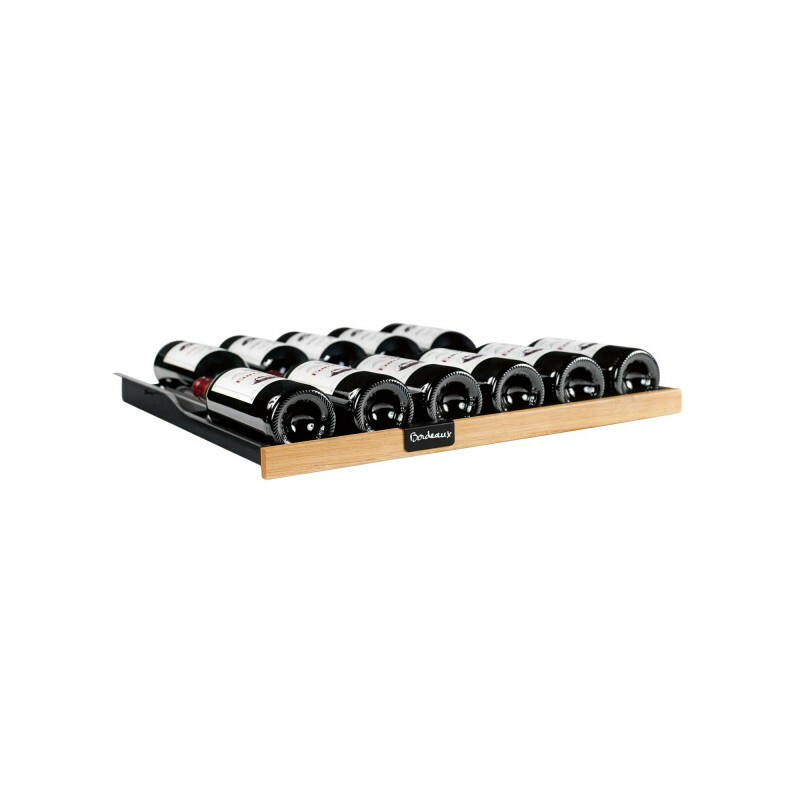 Thanks to its temperature range of 5° to 22°C , this multi-temperature cabinet is ideal for serving all your differents types of wine.